Please click the picture to purchase your personal copy. 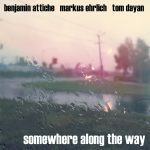 Recorded in 2018 at PugHouse Studio Melbourne. © All Rights reserved. Recorded in 2015 at HfM Weimar. © All Rights reserved. 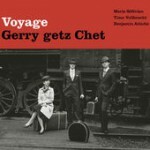 The Latest by Gerry getz Chet (Voyage) – contact me for your own hard copy! 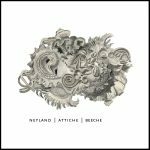 Recorded in 2014 at Funkhaus Berlin. © All Rights reserved. 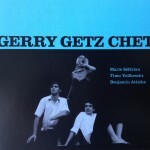 The Debut by Gerry getz Chet – contact me for your own hard copy! 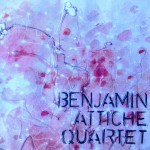 Recorded in 2010 at Greve Studio Berlin. © All Rights reserved.